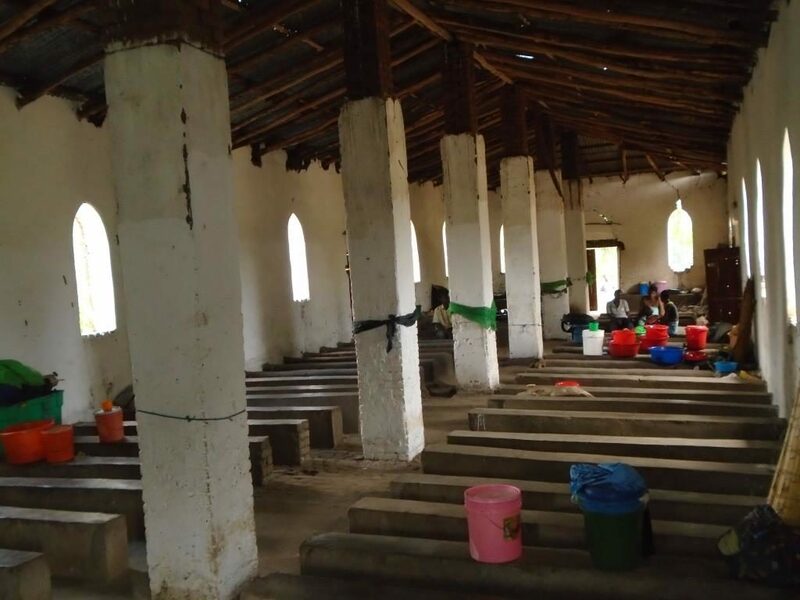 TA Malemia, TA Kuntumanhe, TA Mwambo and TA Ngwelero are among the Tradisional Areas and Sub Traditional Areas in Zomba District that have been most affected by the persistent rainfall that left 14,085 people homeless and other assets damaged. This disaster has significantly impacted the areas of agriculture, livelihood security and nutrition in the affected communities. 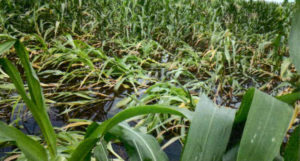 Agriculture has been greatly affected as farming fields are waterlogged leading to crop failure, particularly maize and rice. Over 5,000 hectares of maize fields has been destroyed, and over 1,500 hectares of rice have been washed away. This translates to over 9,278 (4,936 females and 4,342 males) individuals in total who are facing the risk of serious food insecurity this year. Livelihood has also suffered a great deal’ while agriculture forms the main livelihood security option for most dwellers in the rural affected communities. Further damage has been reported: an outbreak of diarrhea among livestock such as goats, thereby crippling the livelihood options of the affected population. Although markets are functioning, commodity prices have gone up by approximately 25% and people have also lost the purchasing power due to the floods. Nutrition Security is also another sphere of concern. There is a huge impact of the crisis on nutrition both directly and indirectly, considering that the affected people lost nearly all their food commodities at their homes. Food items including maize, grain, maize flour, pulses and rice were either soaked or damaged, or completely washed away by the flood waters. Families have been forced to survive by boiling plain water and mixing it with sugar to drink. 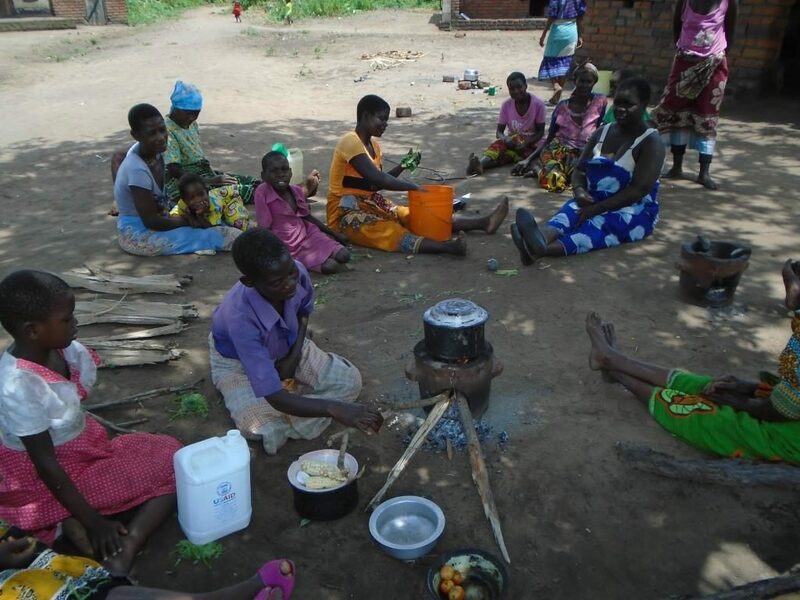 Generally, there is an increased demand for nutritional services to quickly identify children under 5 and pregnant and lactating women who are malnourished, to be able to put them on treatment. In line with what the District Council is appealing for, Emmanuel International Malawi would like to propose a few interventions. 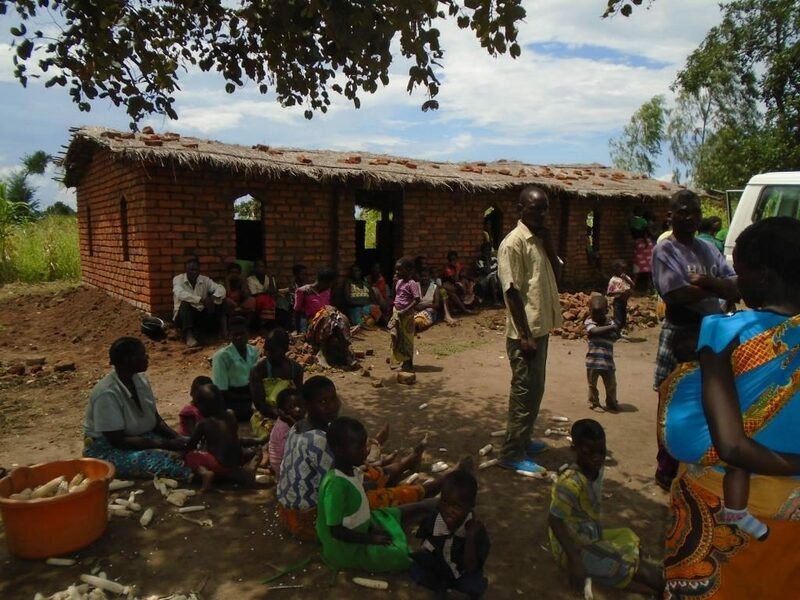 EI will target 3,500 people on in the Traditional Areas Malemia, Mwambo and Kuntumanje. Distribution of fast yielding sweet potato vines and cassava cuttings. Communities are asking for seed input to take advantage of the moisture that will be left by the flood waters. Distribution of fortified rice or soya, targetting pregnant women and children under 5, for a period of 3 months. 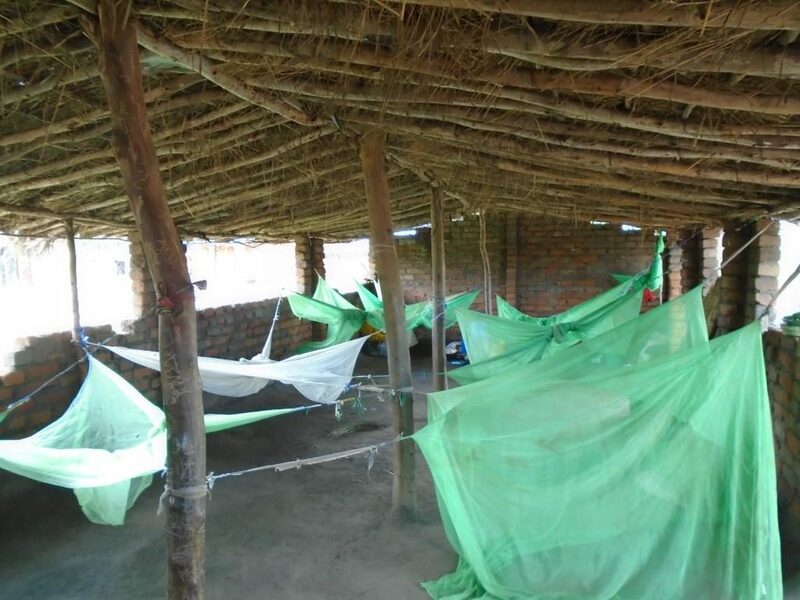 Plastic sheets for families to use in (re)construction of shelter. Distribution of buckets and kitchen utensils to help affected families fetch and keep clean water, and process and store food in more hygienic ways. 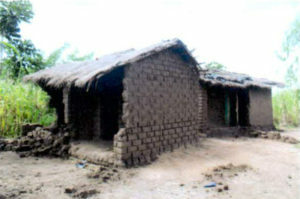 If you would like to help the Malawi victims of flood Idai, you can donate securely online via Charity Checkout (click the button below) or by sending a cheque (made out to Emmanuel International) marked ‘Malawi Flood Relief’ to Emmanuel International UK at the address Forum House, Stirling Road, Chichester, West Sussex, PO19 7DN. Please pray for these people and for churches , the government and other agencies trying to help them.